We're loving all the organic goods from our friends at Cascadian Farm this week. From frozen riced cauliflower, to frozen blueberries, there's plenty of delicious ways to make Cascadian Farm a huge part of your weekly Sunday grocery shopping excursion. These crispy fritters are about to become one of your go-to dinners. Serve them topped with a fried egg or a green salad, if you like. Feedfeed Tip If you don't have enough time to soak your cashews for 4 hours, let them sit in boiling water for at least 30 minutes to soften them slightly. 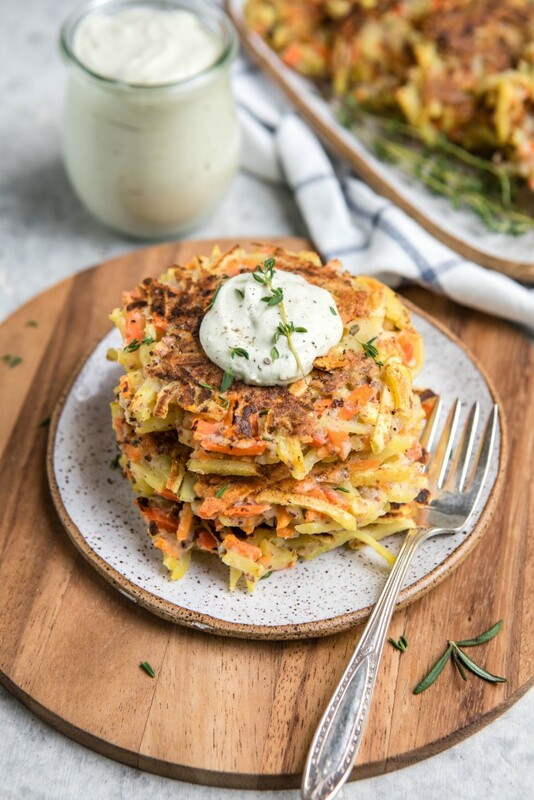 Talk about an easy weeknight dinner that the whole family is going to love! Make sure to save leftovers for tomorrow's lunch! There is no better dinner to come home to than a brothy, veg-forward soup. 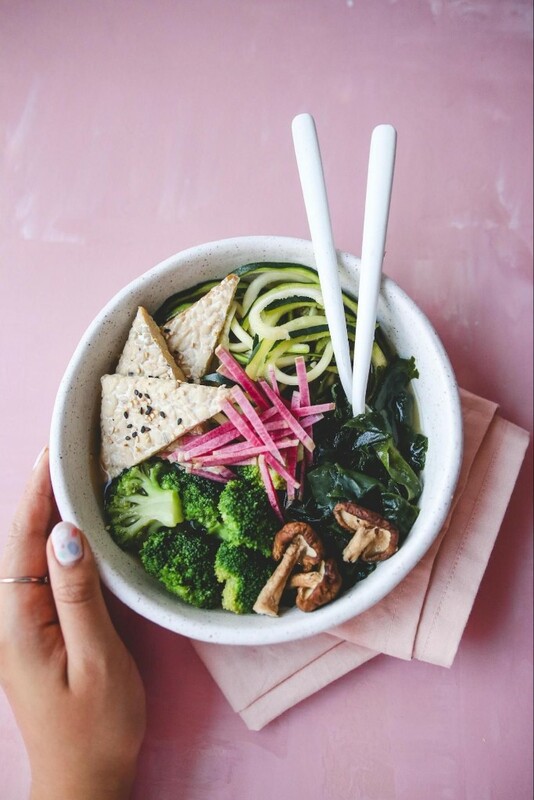 Miso takes this simple dinner to the next level. So. Much. Umami! 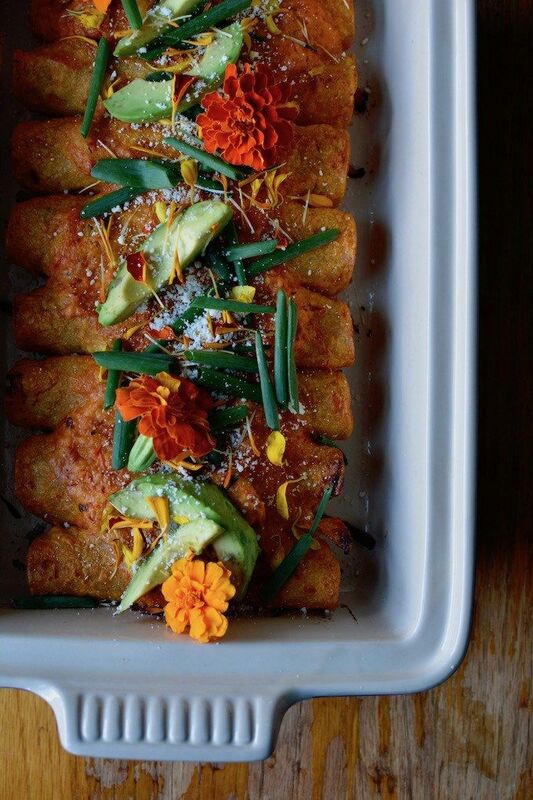 This is the ultimate fall dinner. 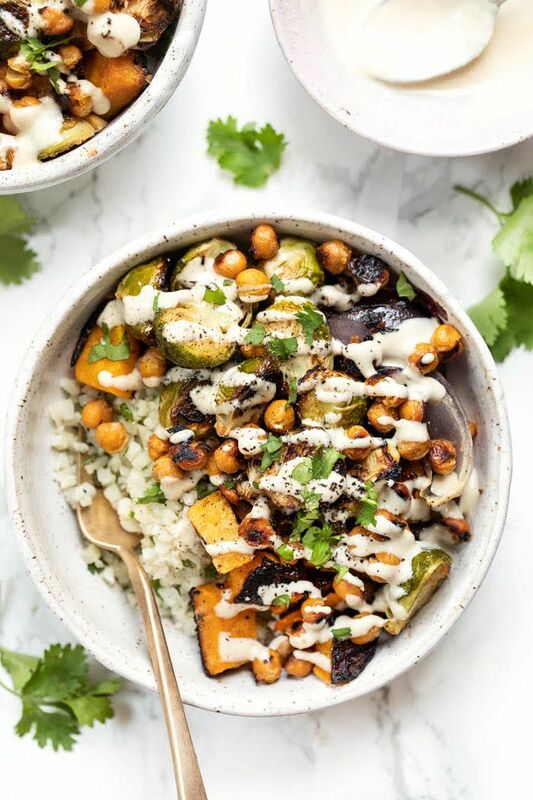 Bursting with butternut squash, brussels sprouts, and riced cauliflower, this simple all-in-one meal is the perfect way to get through hump day. 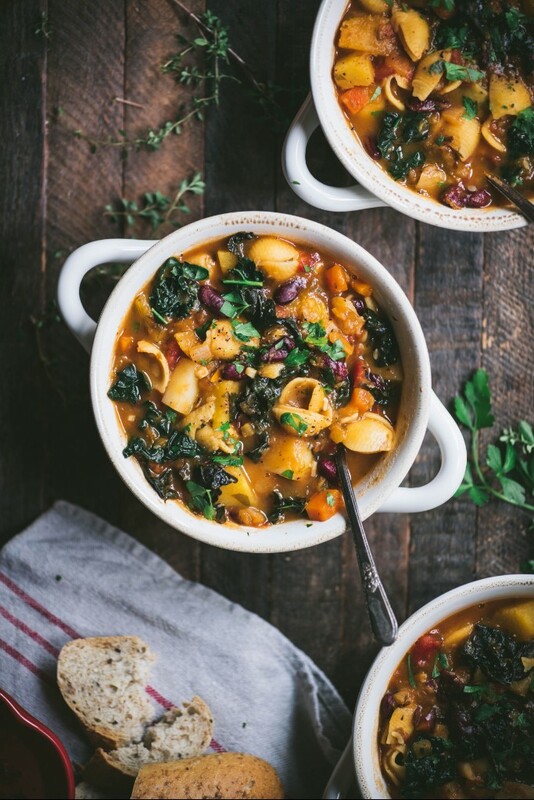 For a simple soup that comes together in 20 minutes, this minestrone is your best bet. Fair warning, once your try out this frozen mirepoix, you might be hooked. Total soup game changer! 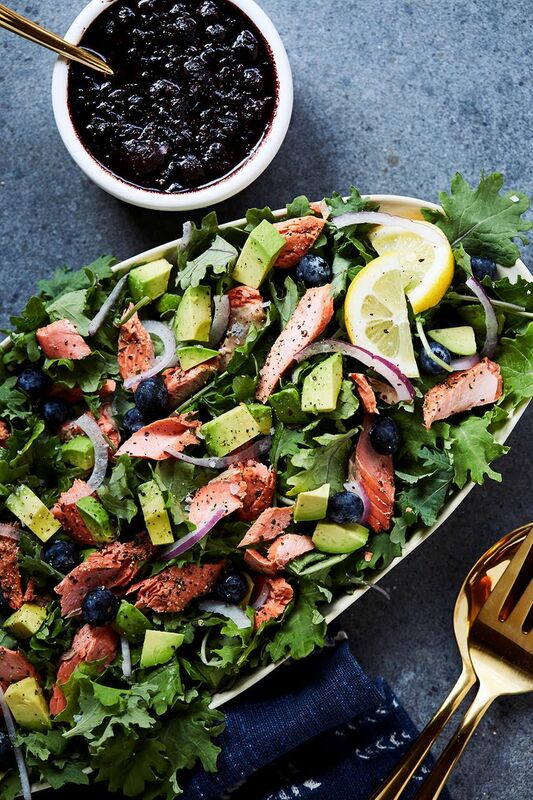 Why yes, you can and you *should* celebrate Friday with a jam-packed salmon salad. This blueberry vinaigrette is no joke. Feedfeed Tip You can use a skin-on or skinless fillet of salmon; it's really up to your preference! B-A-N-A-N-A-S is right! 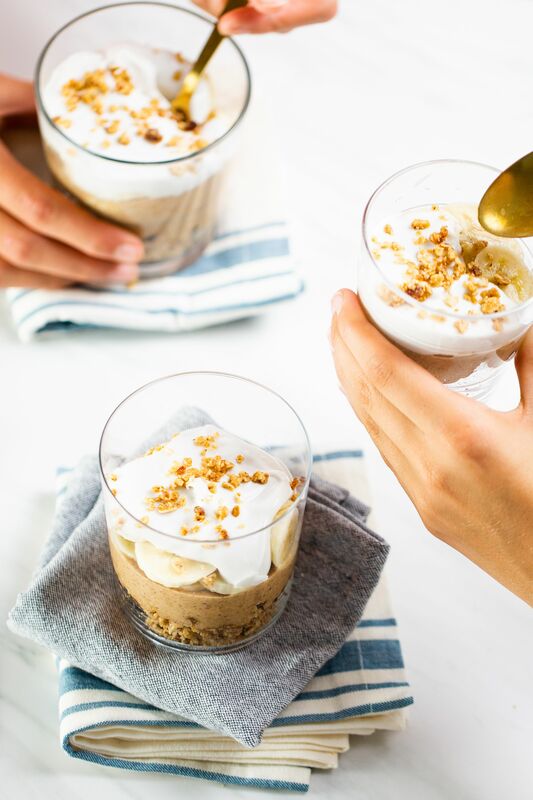 These rich parfaits get a wholesome crunch from vanilla almond granola.